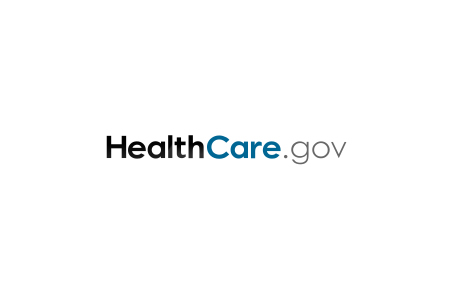 Last month, the Centers for Medicare & Medicaid Services (CMS) announced that the HealthCare.gov website had been hacked and the sensitive data of approximately 75,000 individuals had potentially been compromised. This week, the CMS issued an update on the breach confirming more people had been affected than was initially thought. The revised estimate has seen the number of breach victims increased to 93,689. The initial breach announcement was light on details about the exact nature of the breach and the types of information that had potentially been compromised. In the initial announcement the CMS explained that suspicious activity was detected on the site on October 13 and on October 16 a breach was confirmed. Steps were immediately taken to secure the site and prevent any further data access or data theft. The CMS started sending out breach notification letters on November 7 which explain the breach in more detail, including the types of information that were potentially accessed. CMS explained that the ‘suspicious activity’ it detected was certain agent and broker accounts conducting an unnatural number of searches to find consumer information. Those searches returned results that contained the personal information of people detailed in Marketplace applications. The compromised agent and broker accounts were rapidly deactivated and the Direct Enrollment pathway for agents and brokers was temporarily deactivated while the system was secured. The Direct Enrollment pathway was brought back online on October 26. The CMS has not been able to confirm whether any personal information was stolen by the hackers, although as a precaution, individuals whose personal information has been exposed have been offered free identity theft protection services. The investigation is continuing, and additional security measures are being implemented to prevent any further breaches. The HealthCare.gov website has had a tough time since its launch. Malware was uploaded to a test server in July 2014, just a few months after the site was launched. Audits by government watchdog agencies, including the Government Accountability Office (GAO) identified a slew of vulnerabilities and confirmed that there had been 316 security incidents involving the website and its supporting systems between October 2013 and March 2015. It is unclear how the hackers gained access to login credentials and whether any of the GAO-identified weaknesses were exploited.